Getaway Trump naturally captures the attention of the average racing spectator for his name alone. However, the Irish horse was born long before the controversial US President came to power. 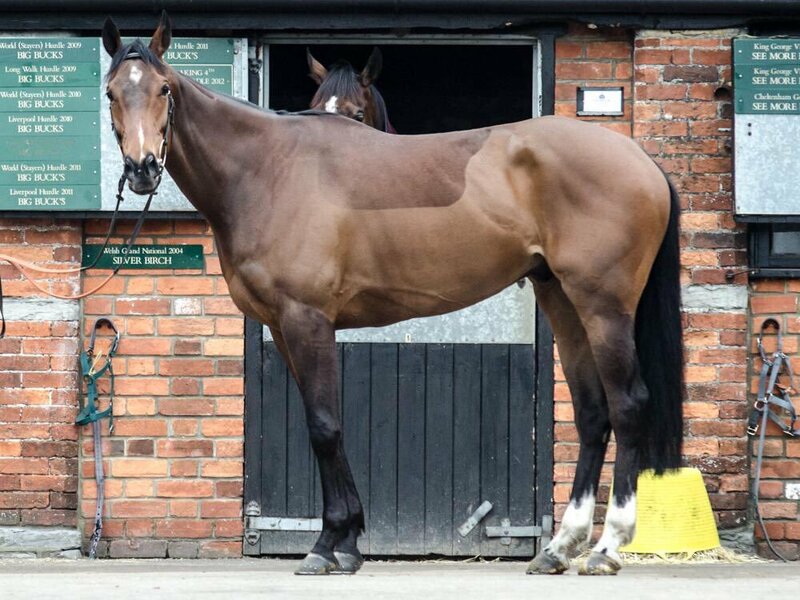 Residing in Paul Nicholls’ yard, the six-year-old is one of the contenders for the Supreme Novices’ Hurdle at Cheltenham Festival. He has a decent pedigree, although it will take a special performance for the bay gelding to take his place in the winners’ enclosure on day one of the prestigious event. Nicholls’ charge will face stiff competition from Angels Breath among other contenders and it will be worth monitoring the latest news ahead of Cheltenham, https://betting.betfair.com/horse-racing/cheltenham/, to be informed before placing a punt. Nicholls has a strong pedigree at the Festival and will be ready for the challenge ahead to attempt to secure his first win in the race since 2011. Al Ferof was his last champion in the Supreme Novices’ Hurdle and will take a flawless effort from Getaway Trump to defeat the host of talent that will be present at the start line. The five-year-old only made his debut in early February 2018 at Kempton Park in the Maiden Open NH Flat Race over two miles. Sam Twiston-Davies took to the saddle and ensured that the Irish horse put forward a strong performance on debut. He had every chance of claiming a win on his opening bow, but he did not have the pace down the stretch and was forced to settle for fourth place. Getaway Trump was considered the favourite for his next outing at Wincanton in the Open NH Flat Race, but he failed to rise to the occasion placing down in sixth with an underwhelming display. Nicholls’ charge was put forward for the Maiden Hurdle in Chepstow at the beginning of the 2018 National Hunt campaign. Harry Cobden took the reins and found rhythm with the Irish horse, who was able to challenge for the lead three fences out. However, he failed to hold on to his position and was shunted down into fourth place off the pace of the leading pack. Getaway Trump made his breakthrough in the Novices' Hurdle at Plumpton, http://www.skysports.com/racing/results/full-result/863402/plumpton/19-11-2018/strong-flavours-catering-novices-hurdle. The five-year-old made a steady start to the contest and made his way gradually through the field. He moved into contention three fences from the end of the meet before making his surge after the final jump. The Irish horse was able to close out the victory by four lengths ahead of Talktomenow. 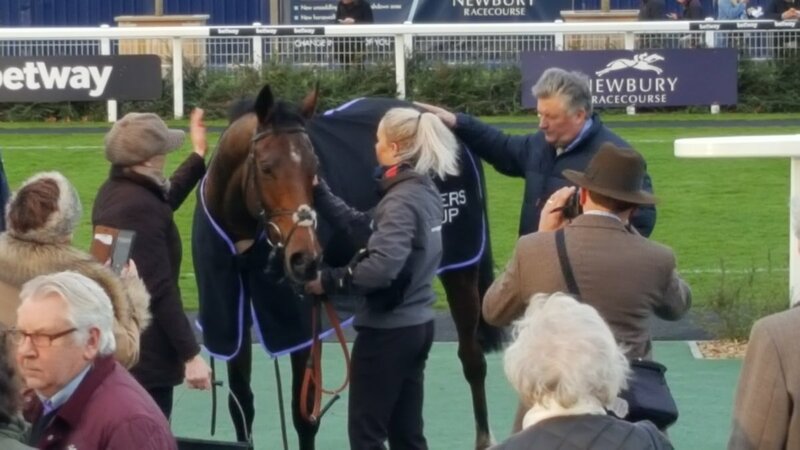 Getaway Trump continued his winning run with a fine performance at the National Hunt Novices' Hurdle at Exeter. With Cobden in the saddle, the five-year-old was able to find his pace to match the leading group and when it mattered the most, he found his surge to pull away from his nearest rival Tedham to take the crown. However, his run of form came to an end at the Challow Novices' Hurdle. The bay gelding enjoyed a fierce battle with Champ down the stretch, but on this occasion he did not have the pace required to claim the winning, finishing two-and-a-quarter lengths behind his rival, http://www.racingpost.com/news/champ-a-festival-favourite-after-living-up-to-his-name-in-challow-hurdle/359211. Getaway Trump has a great deal of talent and could be worth an outside shot for a punt at the Supreme Novices’ Hurdle at Cheltenham.